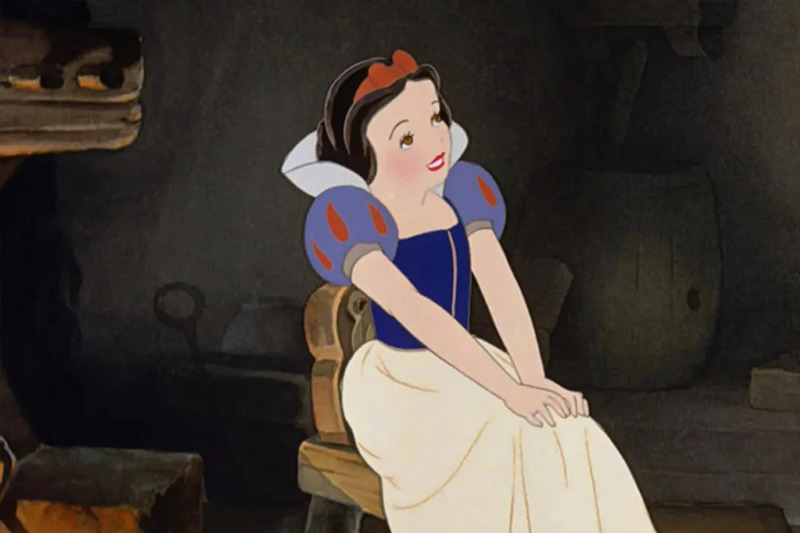 We love Disney movies because they taught us lessons like the importance of family, friends, and anthropomorphic pets, but it turns out that some of your favorite Disney films have been hiding dark and just down right weird messages right under your nose. 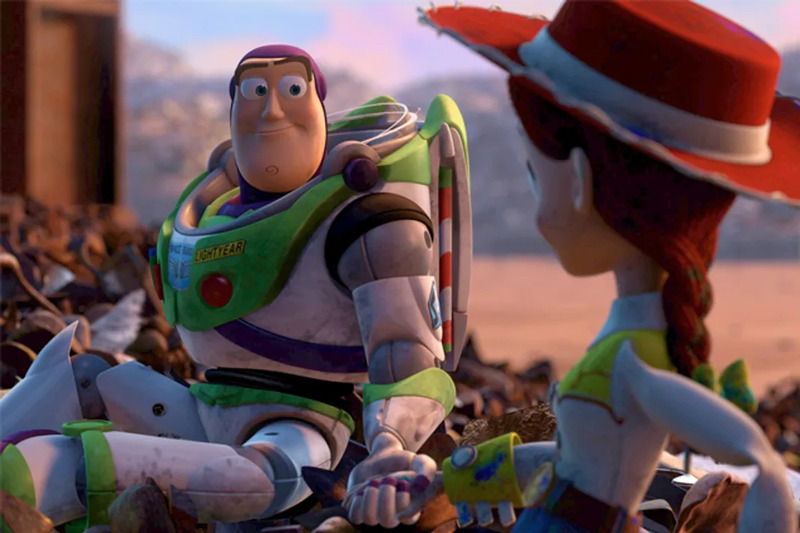 Film theorist Jordan Hoffman from UGO argues that the Toy Story 3 (the beloved sequel to Toy Story) is an allegory for World II (the disappointing sequel to World War I). Specifically Hoffman draws parallels between the toys and the victims of the Holocaust, “Andy is seventeen and about to leave for college. These toys are left behind, just as host nations left behind the Jews as the Third Reich conquered Europe. Woody holds a meeting, where the assembled toy family discusses possible outcomes for their new position in the world. Change a few words and it is the same exact scene at the train station from Roman Polanski’s award winning Holocaust drama The Pianist.” Buzz Lightyear then suggests toys should hide in the attic, like Anne Frank. Hoffman also argues that Sunnyside is meant to represent a concentration camp, which makes sense when you consider that at the end of the movie, the toys are almost burned alive in an incinerator. For what it’s worth, Toy Story 3 director Lee Unkrich shot down the rumor saying the film “has absolutely nothing to do with the Holocaust…The Holocaust was never anything that was discussed in the making of [Toy Story 3].” But that’s exactly what someone who secretly made a kids movie about Nazi Germany would say. This wouldn’t be the first time Disney snuck Holocaust references into one of their films either. The Brave Little Toaster allegedly makes several references to Nazi practices. It used to be a common belief that pregnancy cravings were a sign of an expecting mother’s growing madness and irrationality and fathers were basically expected to do everything they could to satisfy their partner’s cravings. 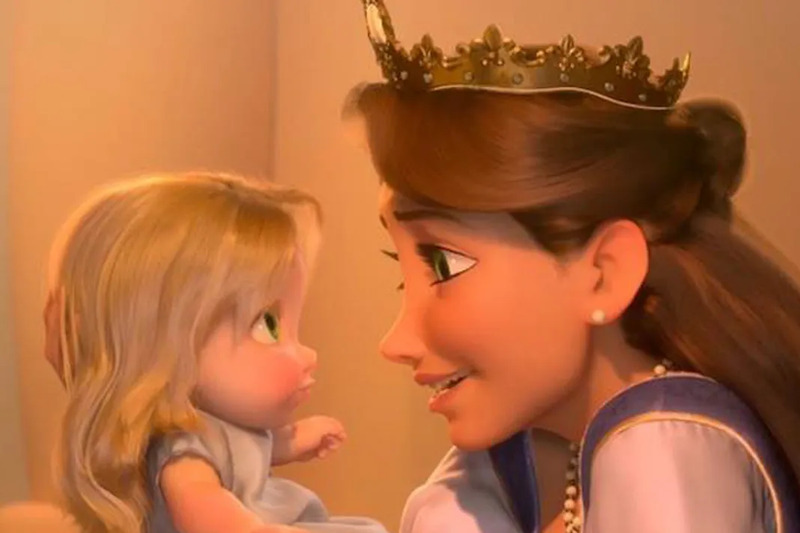 So what does this have to do with Rapunzel? Well, in the original fairytale, Rapunzel’s mother becomes addicted to a plant that only grows in her neighbor’s garden (the neighbor, it should be noted, is a witch because why not). Rapunzel’s mom loves the plant so much that she asks her husband to break into the garden and steal some. When the husband is caught, the witch agrees to let him go on one condition: she gets to keep the baby. Rapunzel is even named after the plant that her mother craved and the whole story is a moral lesson about all the bad things that happen when you try to please a pregnant woman. The website Snow White and Religion lists several parallels between Snow White and the Seven Dwarfs and different biblical tales. Snow White’s temptation with the apple is reminiscent of Eve’s temptation with the forbidden fruit. Snow White’s resurrection after true love’s kiss draws parallels to Jesus’ resurrection. There’s also scene where the dwarfs wash their hands, which has been interpreted as a baptism of sorts. The number seven is also very prominent in Christianity. God created the world in seven days, the Book of Revelations talks about the seven angels, seven churches, seven trumpets, seven crowns, seven stars, seven kings, and seven mountains (the seven dwarfs even live seven mountains from Snow White’s castle). There’s also the seven deadly sins and Sleepy is totally sloth. It’s hard to ignore the the romantic aspect to the relationship between Pan and Wendy, but the original story moves their relationship beyond just “Netflix and Chill” territory to something much creepier. 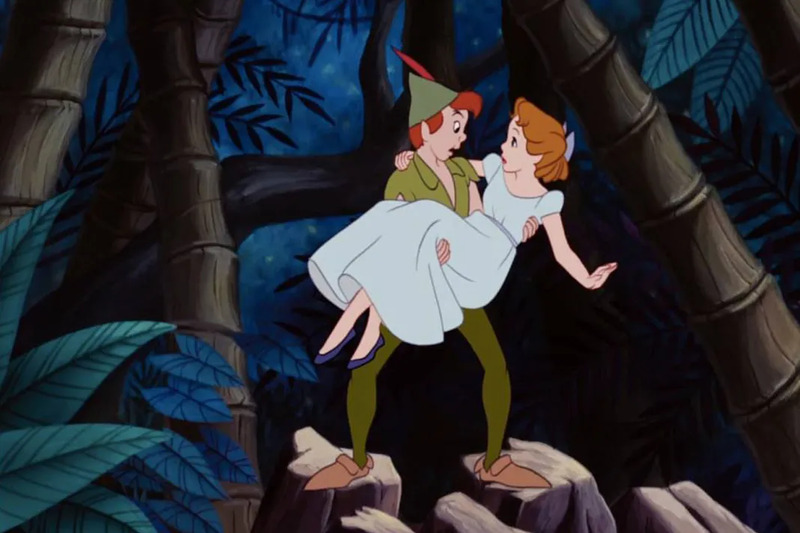 Throughout the story, Pan struggles with two main desires (his emotional need for a mother and his feelings for Wendy) which leads to some Freudian interpretations of his character. Basically, some people believe Pan has an Oedipus complex. This interpretation is strengthened when you consider the character of Captain Hook. In stage adaptations of the story, Captain Hook was traditionally portrayed by the same actor that played Wendy’s father. So deep down, Peter Pan really wants to kill his father and marry his mother. 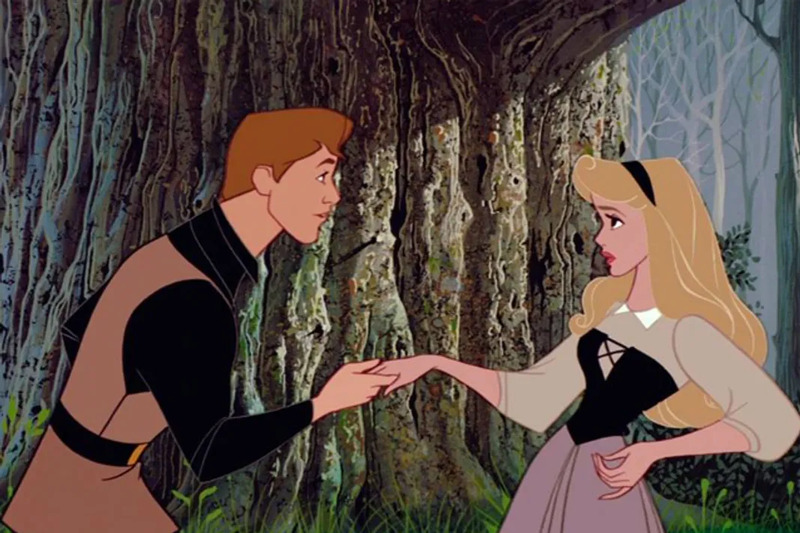 It shouldn’t really come as a surprise that Sleeping Beauty is a story about nature and the seasons. Aurora represents nature itself (she uses the alias “Briar Rose” which has all the metaphorical subtly of a lead pipe), Maleficent is the winter that puts plants and animals to sleep, and Prince Charming is the spring that reawakens them. However, some folklorists believe the metaphor actually extends deeper than that. While the Disney adaptation gave us four fairies (Maleficent and the three fairy godmothers), other versions specifically mention thirteen fairies, twelve good and one evil. Some folklorists argue Sleeping Beauty was originally about the replacement of the lunar calendar with the solar calendar. The solar calendar (which has twelve months) was represented by the twelve good fairies, while the lunar calendar (which has thirteen months) was depicted by the thirteenth evil fairy.